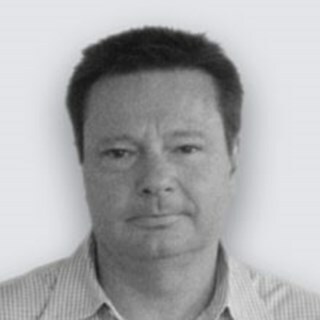 Our experienced independent, impartial risk consultants continue to support project teams throughout the design phase. In the oil and gas sector viewing risk as a potential cost highlights the critical need for safe design and operations of facilities and processes. Identification of risk to personal safety, the environment and the asset at the start of a detailed design stage allows engineering teams to implement design solutions early on when they are still relatively easy to achieve with minimal cost and schedule impact. Through the application of proven risk management techniques it is possible to reduce costs, notably at the early phases of the project lifecycle where the knock-on effects of risk can result in serious consequences. This all forms the Formal Safety Assessment and leads to the development of the facilities Safety Case. During design, it is important to undertake preliminary risk and safety engineering workshops for oil and gas facilities to help identify and mitigate risks associated with design from an early stage. The initial step in risk assessments is to determine, efficiently the frequency and severity of hazards using a purely qualitative or semi-quantitative approach. BMT provides experienced facilitators and independent third-party participants for these workshops to assist in focusing design teams and triggering discussions ensuring early designs are questioned knowledgeably and effectively. After Major Accident Events (MAEs) are identified, Consequence Assessments are carried out to quantify the frequency and severity of these events. 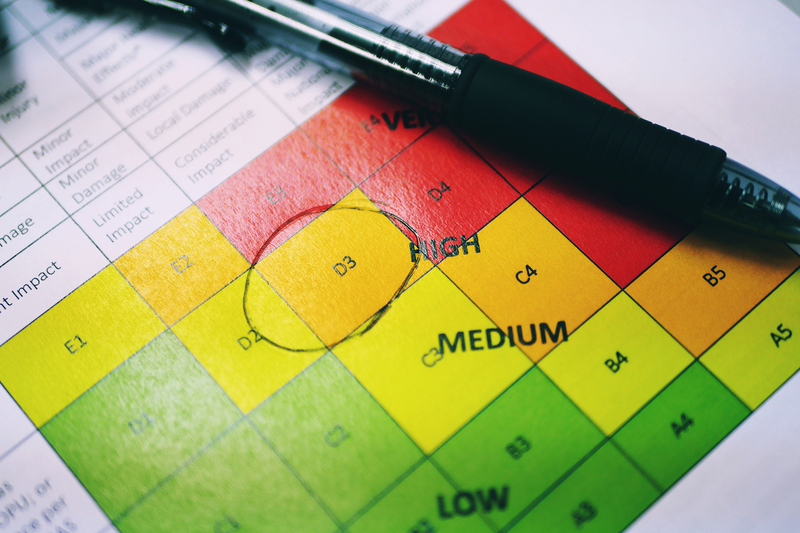 A full understanding of Risk can then be developed through a Quantified Risk Assessment (QRA) with the aim to ensure Risks are As Low As Reasonably Practicable (ALARP). 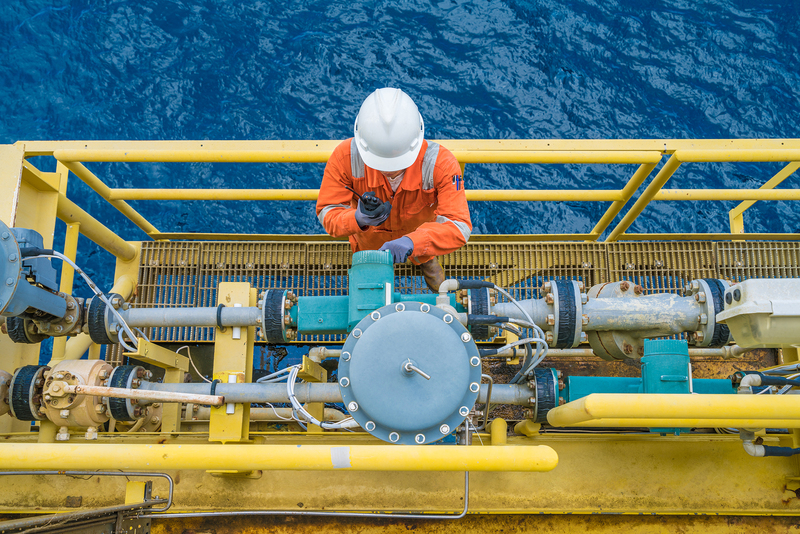 QRA’s are widely adopted within the oil and gas sector, by combining the consequence and frequency of incidents our analysis helps customers quantify risk and support effective management and engineering decisions. Oil and gas facilities require a safety case to align and implement the safety culture with its specific operational requirements. Forming part of the integrated safety management plan, the safety case is a critical tool for facilities to ensure risk controls are effectively and consistently applied throughout the operation of the facility. BMT’s expertise allow us to engage at every stage during the safety case preparation and approval process and support periodic updates, should changes to the facility occur. 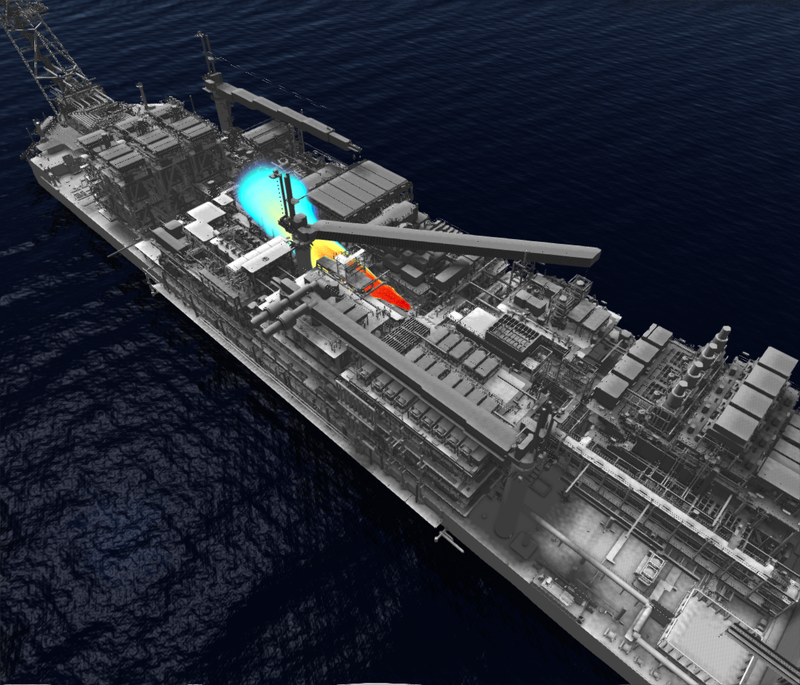 Human factors are frequently the cause of accidents but can often be addressed by adjusting the design of vessels. As pioneers in this field BMT specialise in designing and evaluating equipment, systems and facilities to optimise human performance and safety. To do this we apply rigorous methodology and human factors engineering (HFE) principles to improve performance and safety, reduce human error, enhance situation awareness, increase user satisfaction, and reduce workload, training and maintenance requirements.